The location test version uses socketed EPROMs on the PROG board, flash chips on adapter boards for the C ROMs and EPROMs for M1 and S1 on the CHA. 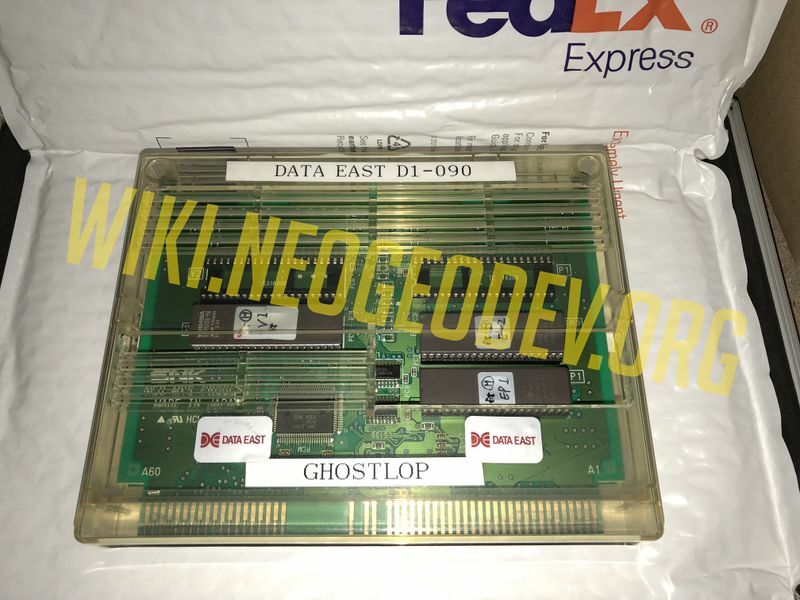 It has a piece of cardboard between the 2 boards to avoid shorts because the socketed flash adapter boards are a bit too high and could get shorted with traces on the PROG board. This page was last edited on 4 April 2019, at 14:09.